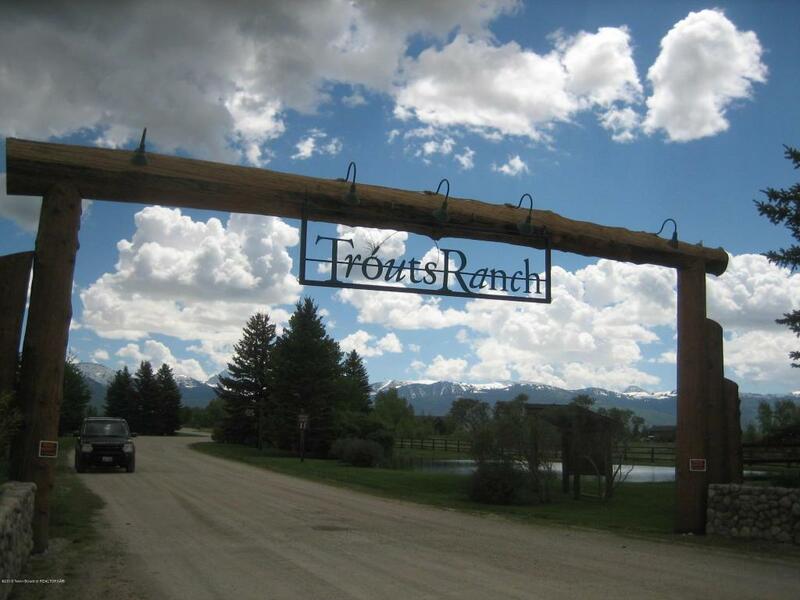 4.51 acre lot in Trouts Ranch. 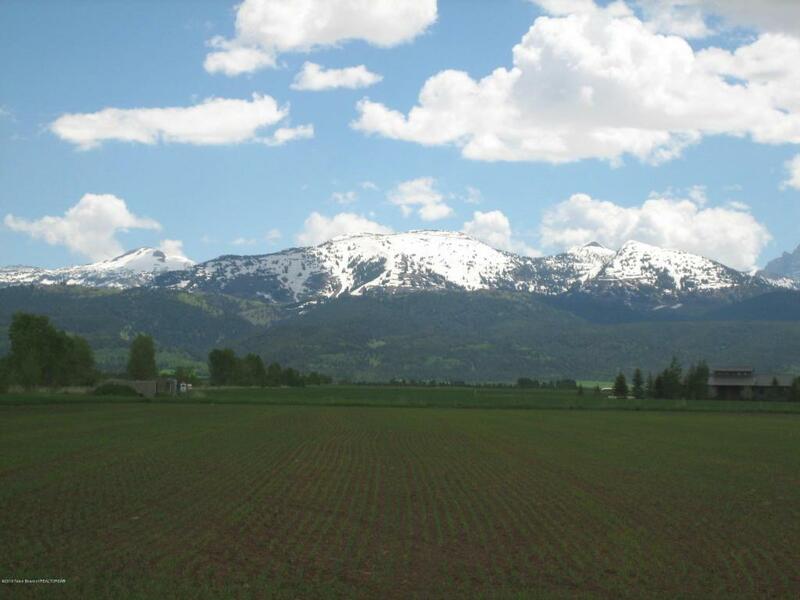 Unobstructed views of the Grand Tetons, Big Hole mountains, and Grand Targhee Ski area. 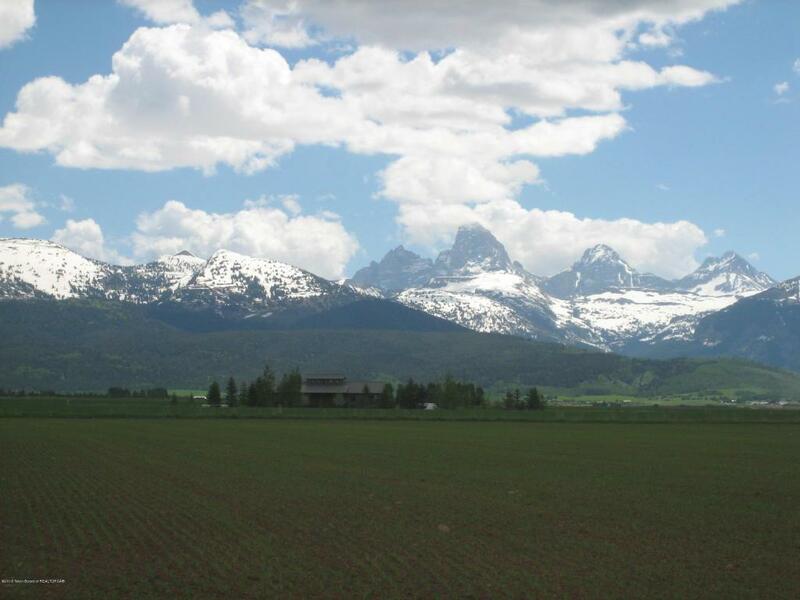 Close proximity to Driggs and all that Teton Valley has to offer. Owner will consider owner financing. Listing provided courtesy of Doug Gemmel of Alta Realty.